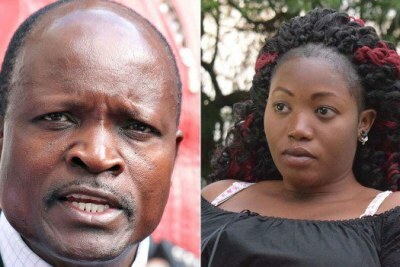 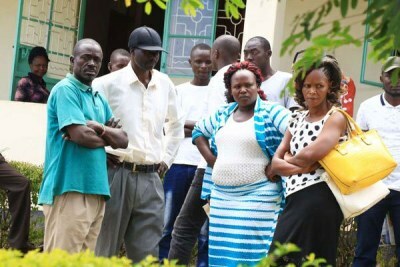 The student's killing has distracted Governor Okoth Obado from campaigning for his candidate of choice, Eddy Oketch, in the Migori Senate seat by-election race, as he has not been in the county for the past week following the murder. 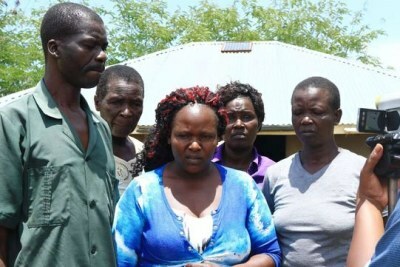 A source close to Oketch told Nation that his camp has been dealt a big blow by Otieno's murder. 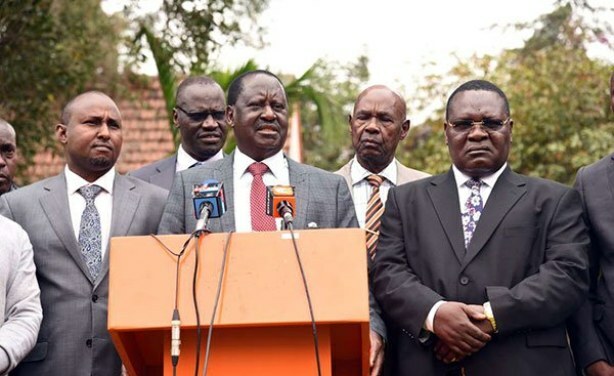 Raila Odinga's ODM party has been accused of using the case to belittle Obado hoping to capitalise on the moral perception crisis that he is currently facing in a bid to neutralise his influence in the race. 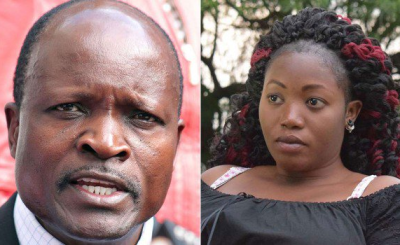 Otieno was allegedly caught up in a love triangle with Obado and his son.